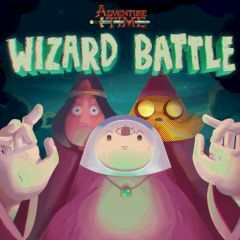 This Adventure Time game reveals a world full of wizards and magic. To become one of the greatest wizards one needs to complete enormous amount of challenges. Pay fees to enter leagues and win other wizards on your way to the glory. Each following league is much more difficult, so get ready.